At Center for Conscious Kids we offer a multi-sensory approach to the many forms of Meditation available to explore with our Children’s Meditation Program. Our goal is to introduce Children and their parents to the many modalities and practitioners who specialize in supporting people to connecting to their own innate Inner Guidance. We support the insight for each child and their parent(s) to develop their own inner awareness and experiences to create and develop mastery with their Inner Guidance as a Toolkit – that lasts a Lifetime! JOIN THE NEXT LIVE MEDITATIONS: SIGN UP TODAY! Please join us for the next live sessions of the Children’s Meditation Program. 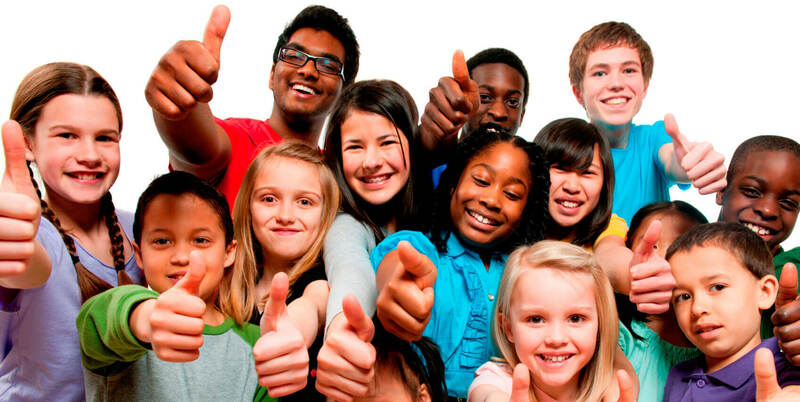 This program is designed for Children of all ages and their parents. The upcoming live webinar meditations are hosted by Amanda Marie Masters and feature Eva Goulette and Rachel Gant, MT-BC. About Eva Goulette: Eva Goulette leads the Dancing Jaguars Spirit Camp. With a holistic approach to integrating mind, body, and spir­it, this camp teaches children how to nurture their inner world. We live in a modern society that places value on nurturing the mind and body. Dancing Jaguar’s Spirit Camp teaches children how to nurture their heart and spirit. When children are encouraged to trust their intuition, honor their truth, and speak from the heart, they can develop their inner compass and trust themselves to make choices in high school and beyond that will sustain them. Learn More. To join the webinar “Discovering Your Spirit Animal“, please click HERE to register. After registering you will receive an email confirmation and your link to join the webinar. Topic: “Healing the Heart One Note at a Time” with Rachel Gant, MT-BC of Resounding Joy, Inc.
About Rachel Gant: Rachel Gant MT-BC of Resounding Joy, Inc. 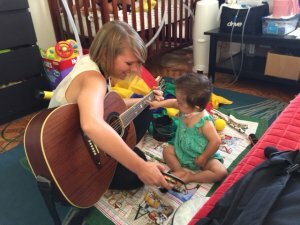 The Resounding Joy Healing Notes program uses music therapy as a means to improve the cognitive, physical, psychological and social well-being of young children and families facing healthcare issues primarily in, but not restricted to, hospital settings. The Healing Notes goal is to facilitate positive experiences that will contribute to the overall quality of life and progression of health for children receiving medical care as well as their families. Learn More. To join the webinar “Healing the Heart One Note at a Time” send your payment via Pay Pal using the button below. After submitting your payment you will receive an email confirmation and an email containing your link to join the webinar. Amanda Marie Masters is a Spiritual Practitioner, Author, Speaker, and Design Your Life Expert who has been featured as a spiritual expert on TV for her energy work and is considered a leader in her field. Amanda’s primary focus of interest is working with both conscious women and conscious moms to help understand their children and provide tools for conscious children and rediscover themselves as an important part of our global community whether the children are still in the home or have flown the nest. 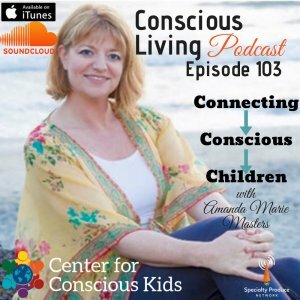 She has a featured Conscious Living Podcast, titled Connecting Conscious Children on iTunes or Sound Cloud, plus in video on the Center for Conscious Kids YouTube Channel. Our purpose is to bring Meditation to children around the globe. We do this because meditation for children and families can create a sense of inner self, limitless potential in the vastness, and a sense of connection to ourselves, others and our circumstances. At CenterforConsciousKids.com, we assist children of all ages (fetal through young adult) and their families develop self awareness skills through a multi-sensory meditation platforms and experiences. Our team has been supporting children’s development of self skills for over 35 years. Discover the Services Provided by our Practitioners and Facilitators of the Children’s Meditation Program. We support the United Nations Global Goal 3 of Good Health and Well Being through the offerings of the Children’s Meditation Program.